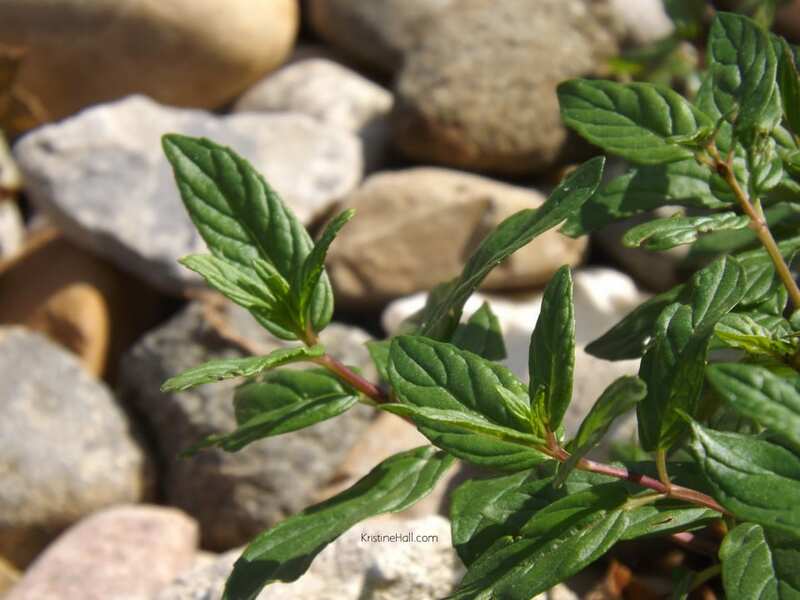 Peppermint oil has been used for centuries all around the world. I love the refreshing taste of one or two drops of peppermint oil in a glass of water. 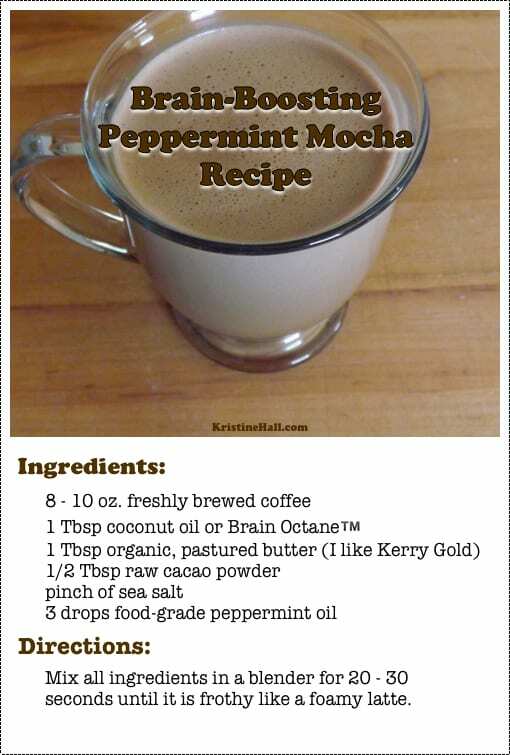 But my favorite peppermint beverage was inspired by the Bulletproof Executive, Dave Asprey. Mix all ingredients in a blender for 10 – 30 seconds until frothy like a latte. I usually enjoy coffee that is slightly sweet, but with this combination, I love it as is. Thosar N, Basak S, Bahadure RN, Et Al. Antimicrobial efficacy of five essential oils against oral pathogens: An in vitro study. Eur J Dent. 2013;7(Suppl 1):S71-77. Göbel H, Schmidt G, Dworschak M, Et Al. Essential plant oils and headache mechanisms. Phytomedicine. 1995;2(2):93-102. Essential Oils Desk Reference, compiled by Essential Science Publishing, third edition 2004. October 23, 2014 in essential oils, Recipes.